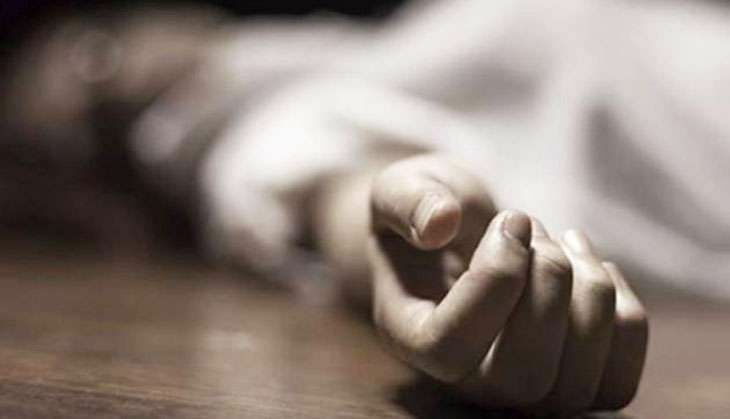 Pressure from School Makes Class 9th Student to Commit Suicide as He did not get Perfect Score! Quality education doesn’t always mean top marks and perfect scores, as knowledge cannot be confined with just marks; however, schools of the present era are merely concerned with marks and that’s why they end up applying so much pressure on the student and the student has no other recourse but to take drastic steps which prove hazardous not only for them but also their families. In a recent unfortunate incident which took place on Tuesday morning in Nellore’s Kavali, a bright student of 14 years named Dhamulluri Vinay studying in the 9th standard jumped in front of a train just because he was distressed, as he couldn’t score 10/10 grade points. Vinay was a resident of Bitragunta village and his dead body was found on railway tracks. As per his family, he was brilliant in studies and used to get full marks in all subject. It’s alleged by family members that management of his school (Geetanjali English Medium School) was pressurizing him to score 10 out of 10 and the poor boy couldn’t handle the pressure. His body has been sent for postmortem and RPF cops have registered a case of unnatural death.